There’s no arguing that despite having generous amounts of melanin, we as Black women still need to protect our skin from harsh sunrays. This means wearing sunscreen every single day, rain or shine. The effects of the sun are still just as damaging even on cloudy days. As women with a deeper skin tone it’s traditionally been a challenge to find sunscreens that don’t leave that annoying white residue behind. Thankfully, brands have begun creating products that won’t leave your mug looking ashy post-application. Below are five SPFs with amazing formulations for us deeper-toned beauties. 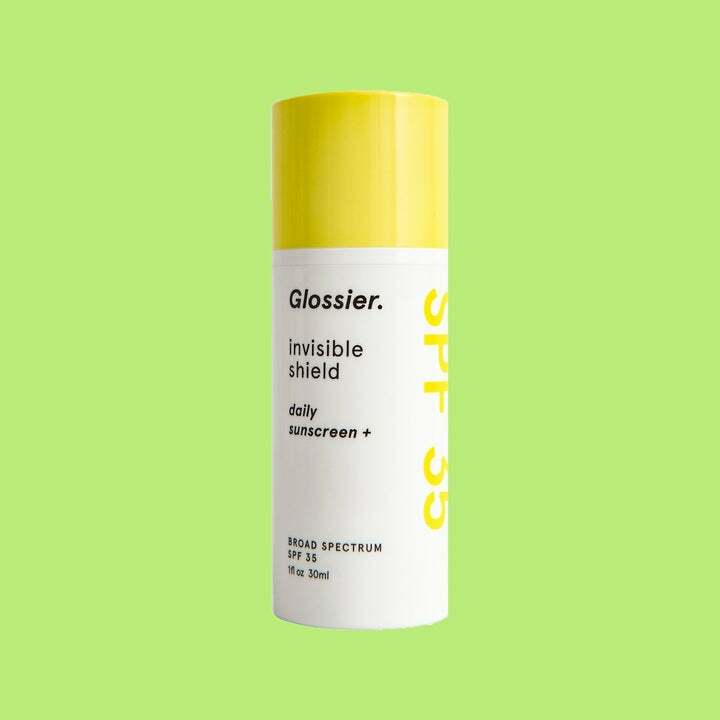 Called a booster, this product is super sheer and can be added to your daily moisturizer to instantaneously turn it into the perfect SPF product. Unlike many sun products, this one is actually enriching for your skin. Packed with antioxidants and a fruit stem cell complex, this cream leaves skin better than it found it, and dries completely sheer. 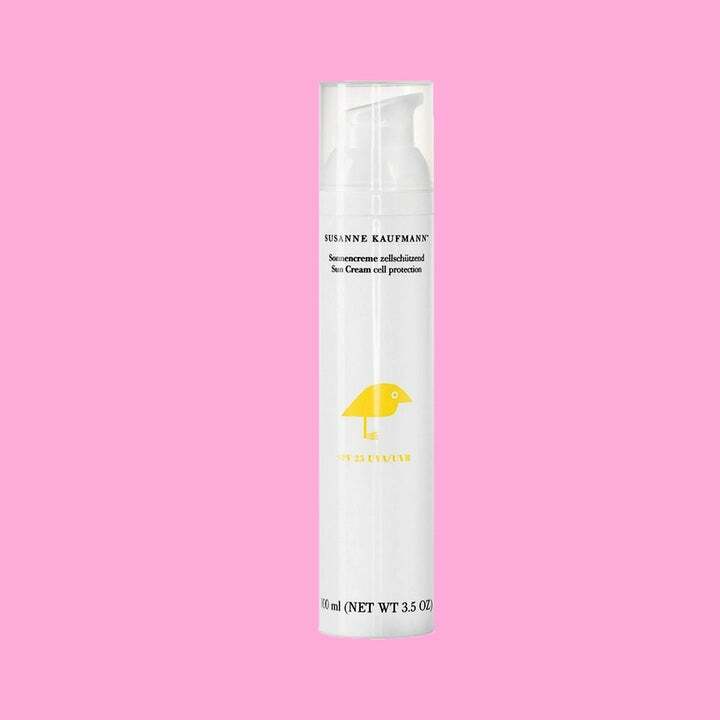 Just as the name suggests, this sunscreen is completely sheer. It's super light and unlike most SPF products this one is more of a gel matte consistency. Whereas most SPFs tend to be sticky and super oily. Think of this product as more of a luxury moisturizer that's also packed with much-needed SPF. 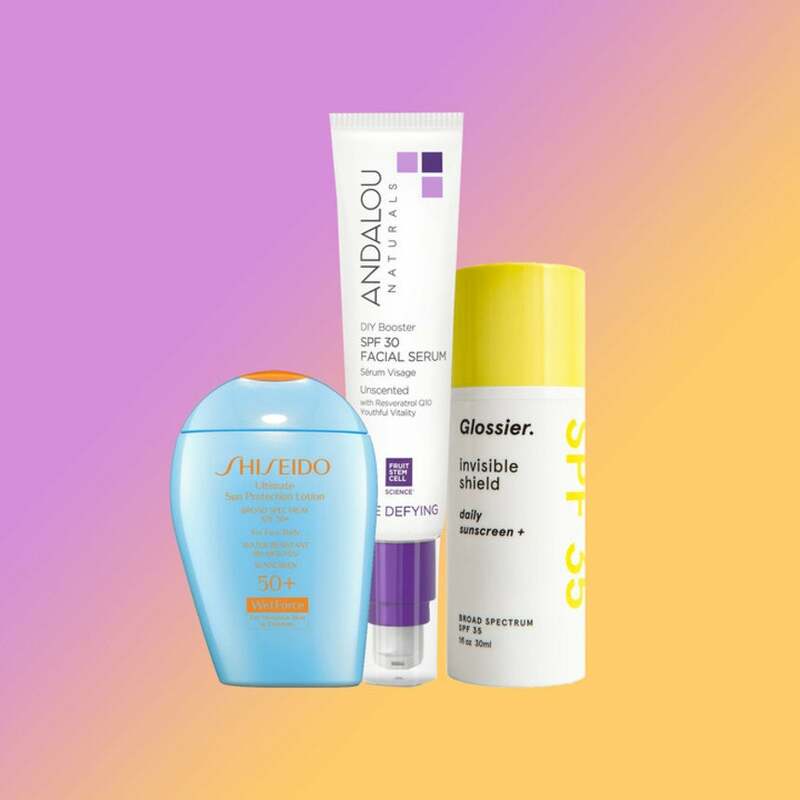 With both a UVA and UVB filter, this sun cream protects the skin against premature aging. It also repairs damaged skin cells and even fights free radicals. Packed with botanical extracts of mulberry, green tea and acai fruit, this product soothes inflammation while also keeping skin looking bright, healthy and revitalized. 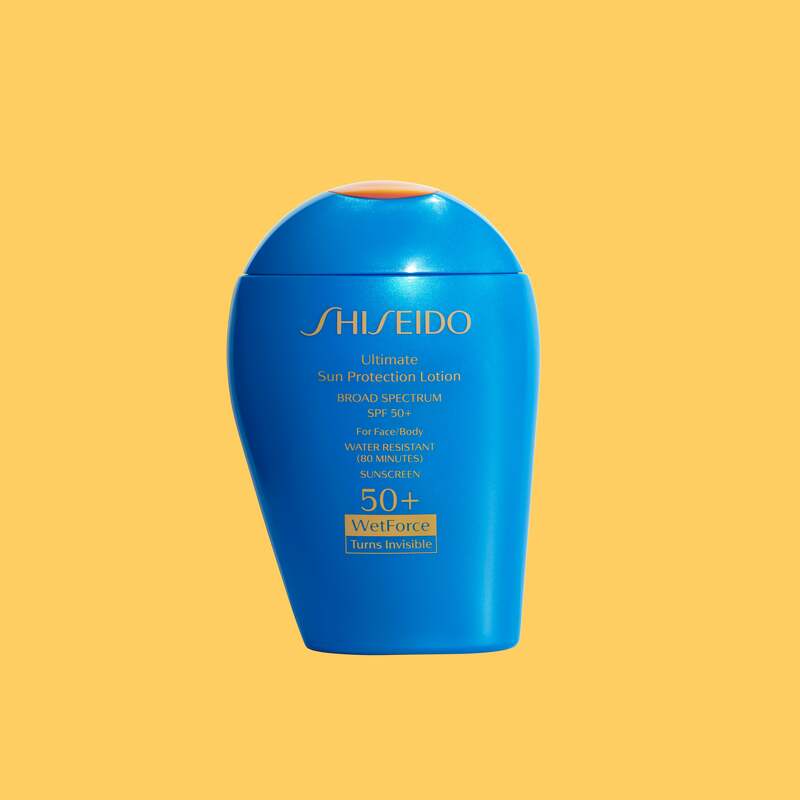 This super light and hydrating SPF is great for anyone with dry skin who needs an extra boost of hydration and protection. If you need a high-impact product that can stack up against the sun's harshest rays then this is it. 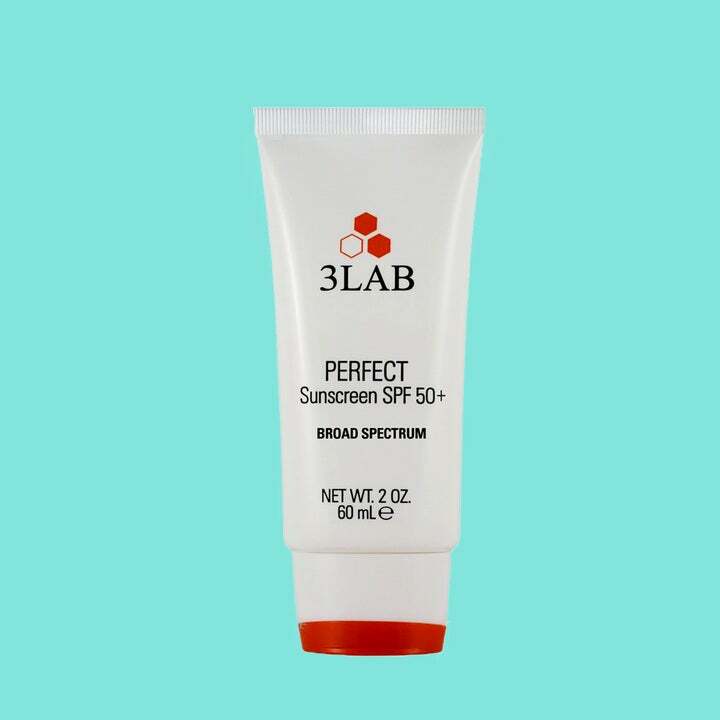 Not only is it super powerful, it has an SPF of 50, but it's still gentle and blends invisibly into your skin. Best of all? This product looks great under or even over makeup.